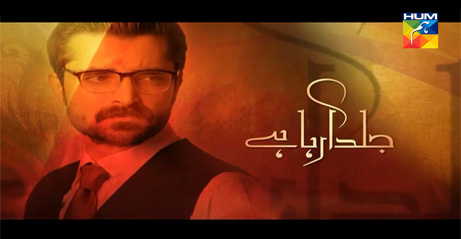 Mann Mayal is an upcoming drama on Hum Tv. Hamza Ali Abbasi is appearing on television after Pyare Afzal. Haseeb Hassan who directed the recently concluded Diyar-e-Dil is the director of this drama.